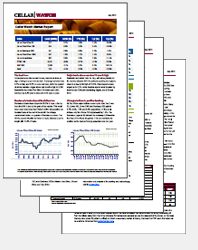 Gain access to the best fine wine market information available. Time poor? Let Cellar Watch upload your cellar. We can upload your entire wine collection to Cellar Watch for a small fee. Uploads start from £0.50 per cellar entry, with a minimum charge of £50. Please contact info@cellar-watch.com for a quote. March was marked by a few important themes: the slightest piece of Brexit news caused erratic movements in sterling, Gold prices hit a 3-week low, while US and UK equities made solid gains. 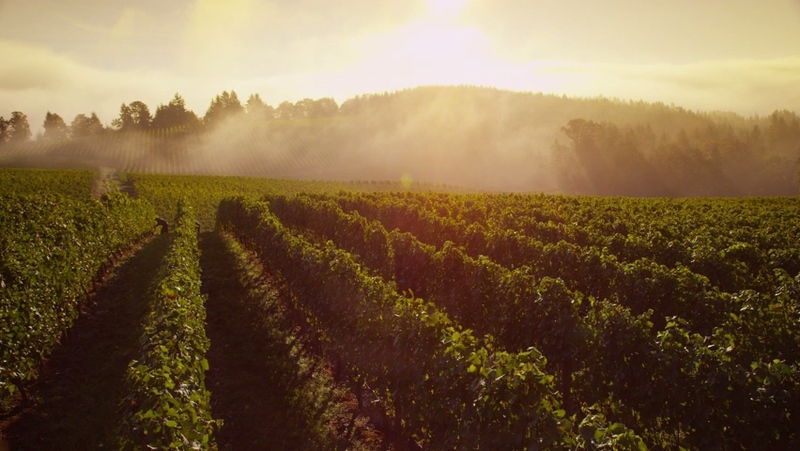 The Liv-ex 100 and Liv-ex 1000 dipped – both indices, denominated in sterling, have fallen each month so far this year, largely led lower by Burgundy and Bordeaux prices. Search over 29 million lines of real-time and historic price data. 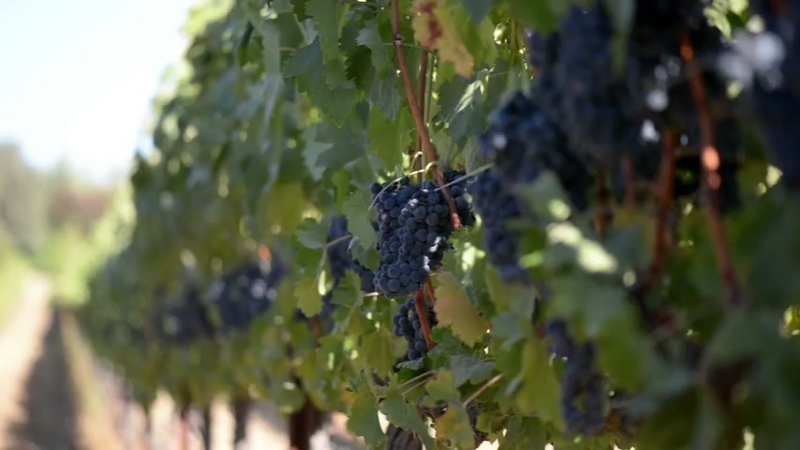 Access the same independent information used by professional fine wine traders worldwide. Inform your own buying and selling decisions. 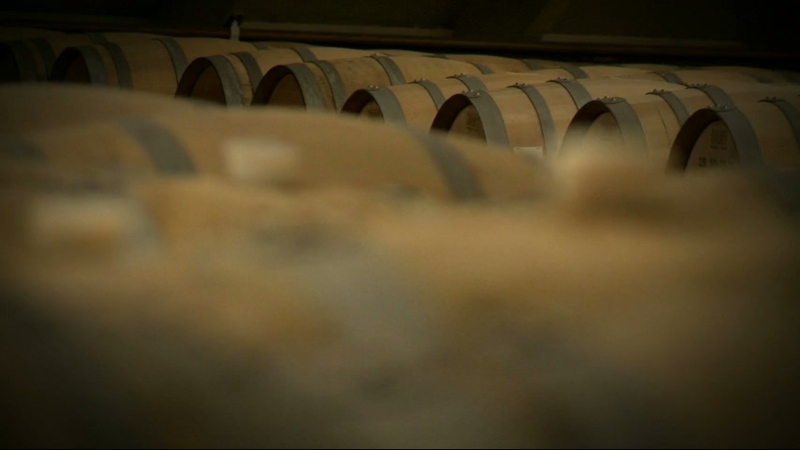 Create cellars online to value, organise and track the performance of your wine. Receive a monthly valuation report – the most accurate available – with updates on the market value, top performing wines and value-by-vintage breakdown of your cellars. Customise charts to compare the recent and historical performance of your cellars against the Liv-ex indices and other key benchmarks. 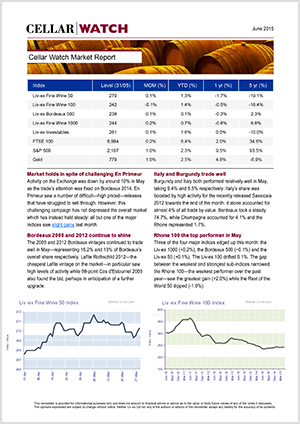 Receive a monthly Market Report containing the latest Liv-ex research and analysis. Based on the activity of the global fine wine trade, this is the only report of its kind available to private collectors. Access critic scores for key wines and stay informed about what’s happening in the market now with the Liv-ex blog, news and social media feed all in one convenient location. 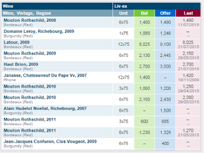 Pro subscribers can tune into the global fine wine market to watch trades, bids and offers as they happen on Liv-ex. View the most recent active markets and filter by region, index or vintage – or monitor the latest activity for wines stored in your cellars.